Villagers vandalised the school and demanded action against accused school Principal, Rajesh Kumar. 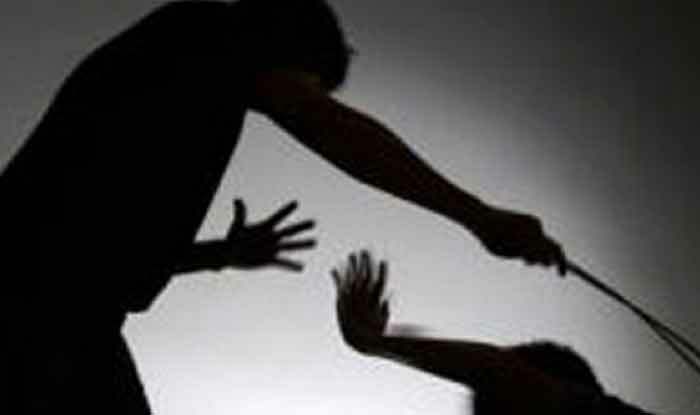 New Delhi: In a shocking incident, at least 16 minor students fell ill after they were mercilessly beaten up by the school Principal for not sweeping the school floor. The incident took place at Pakdi Middle School under Mahua Police Station of Vaishali district in Bihar. The accused was identified as a school principal, Rajesh Kumar. Police officer Sunil Kumar Singh confirmed the incident and said that the children were taken to the hospital. “Others teachers fled the school fearing reprisal from villagers. Rajesh Kumar managed to escape,” he added. Following the incident, villagers vandalised the school and demanded action against accused school Principal, Rajesh Kumar. Singh said that villagers, mostly parents, and guardians of school children, staged a protest at the school on hearing about the incident. Last year, an art teacher was booked for beating a Class VI student for not completing the drawing assignment. The incident took place in Pune. The child’s parents had approached Shivaji Nagar police station, alleging that he had suffered facial paralysis because of the beating. “We arrested Sandeep Gade, the accused, late last night and produced him before a court today. The court sent him in police custody for two days,” an official from Shivaji Nagar police station had said. The alleged incident took place last month at the Shri Chhatrapati Shivaji Maharaj Preparatory Military School (SSPMS). After the parents filed the complaint, a case under IPC section 325 (voluntarily causing grievous hurt) was registered against Gade.